Sending love to Boston this week. Style Me Pretty has shared a few places to donate for those looking to help. 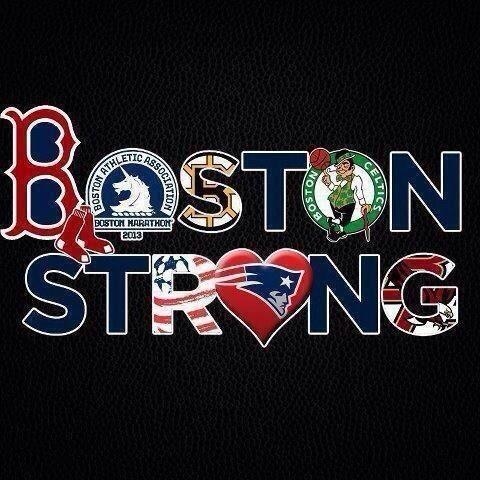 Image via The Boston Marathon Facebook Page.